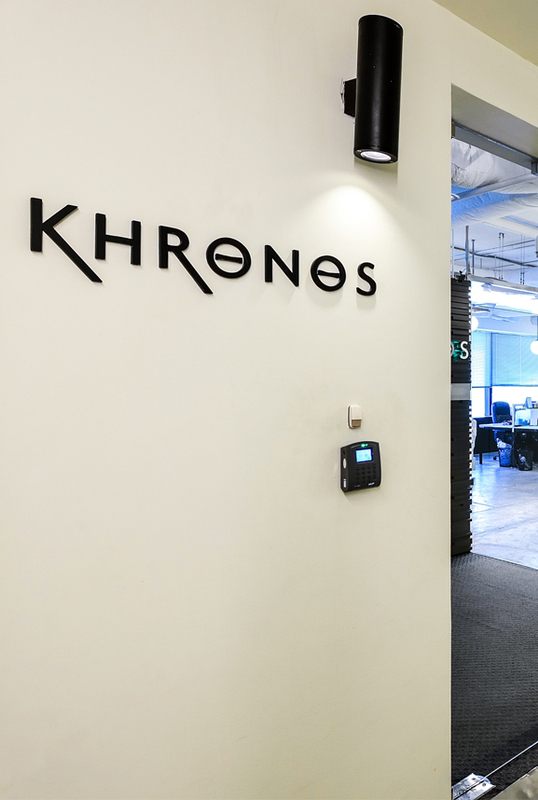 At Khronos, we believe in respect for others, utmost professionalism and dedicated client service. We constantly seek outstanding and talented individuals to join our team and be part of reinforcing and refreshing our core values. We seek to employ and empower women and men who are independent thinkers, with their own unique blend of drive, discipline, entrepreneurship, confidence, humility and sense of humor. If you are a dedicated professional with whom the above values and beliefs resonate, we invite you to apply. Assist in managing various aspects of the transaction execution and advisory processes; and Undertake client interface responsibilities as assigned by the Partners. Undergraduate degree in business, accounting, finance or other quantitative disciplines (i.e., engineering, mathematics, statistics, etc.). An advanced degree (e.g., MBA, MSc Finance, etc.) or professional certification (e.g., CFA, CPA, etc.) is helpful but not required. 5-7 years of experience in a related field, e.g., corporate finance, investment banking, private equity, etc. Experienced management consultants in corporate finance practices are encouraged to apply. Demonstrated experience in client service, excellent quantitative/qualitative skills, proven team management ability, keen understanding of financial statements and familiarity with capital markets, structures and structuring. Ambitious, confident and organized professional looking to make positive contributions to people and firm development. Competitive compensation and benefits package will be provided to the successful candidates.